In a staff meeting Monday afternoon, investigative unit members were told that the retraction did not mean the facts of the story were necessarily wrong. Rather, it meant that "the story wasn't solid enough to publish as-is," one of the people briefed on the investigation said. The reporting about the Russian investment fund and Trump officials was not relayed on CNN's television channels, but it was published on the web and shared on social media. The departures of Haris, Lichtblau and Frank are likely to come as a surprise to colleagues, particularly given the reputations of the three men. Frank worked for USA Today and Newsday for three decades, pursuing investigations and covering the Iraq war as an embedded reporter, before coming to work at CNN. He was part of an ambitious new investigative unit that was created last winter, bringing together existing teams from within the company and new hires like Lichtblau. A veteran of The New York Times who won a Pulitzer Prize for national reporting in 2006, Lichtblau joined CNN just three months ago. 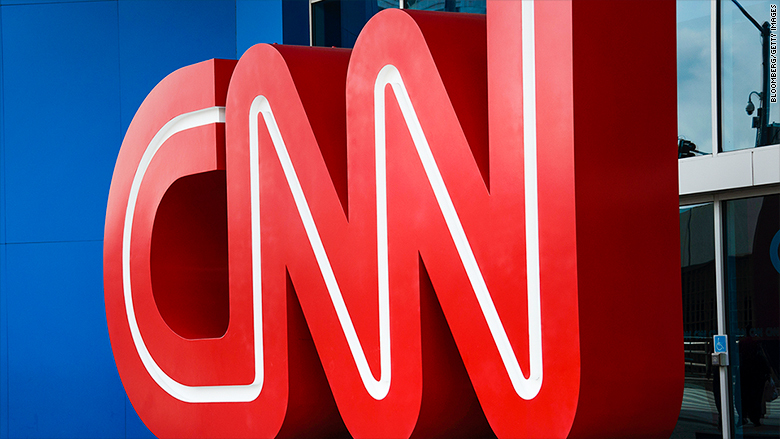 Haris, who was named the executive editor of CNN Investigates in January, was previously the executive editor of CNNMoney. "On Friday, CNN retracted a story published by my team. As Executive Editor of that team, I have resigned," Haris said in a statement. "I've been with CNN since 2001, and am sure about one thing: This is a news organization that prizes accuracy and fairness above all else. I am leaving, but will carry those principles wherever I go."